Fashion week is a marathon, not a sprint. From sitting through shows to getting trapped in the worst fashion week traffic, it’s a long week with little down or alone time. So this season, come prepared. The best accessories might very well be found in your purse. 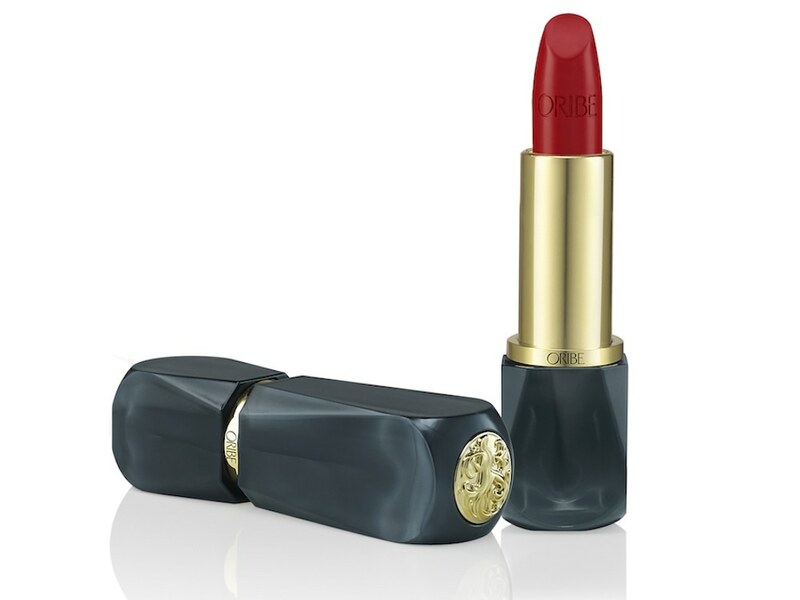 These little wonders will keep you looking camera ready all week long. Yes, everyone’s supposed to be looking at the models - but you have to be prepared too! Start with DART. This Pomade Stick creates a perfectly detailed textured look. Whether you want to go for messy texture, groomed definition, or are just looking to tame a few pesky flyaways, DART never misses the mark. 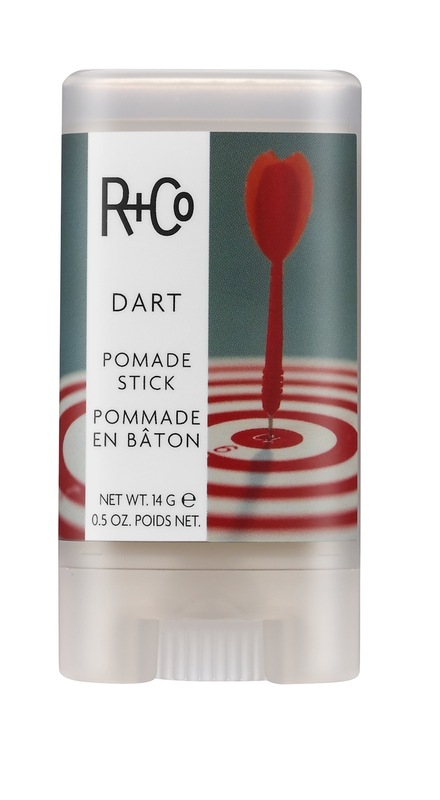 DART is good for creating long-lasting texture and shapes while taming on-the-go flyaways. 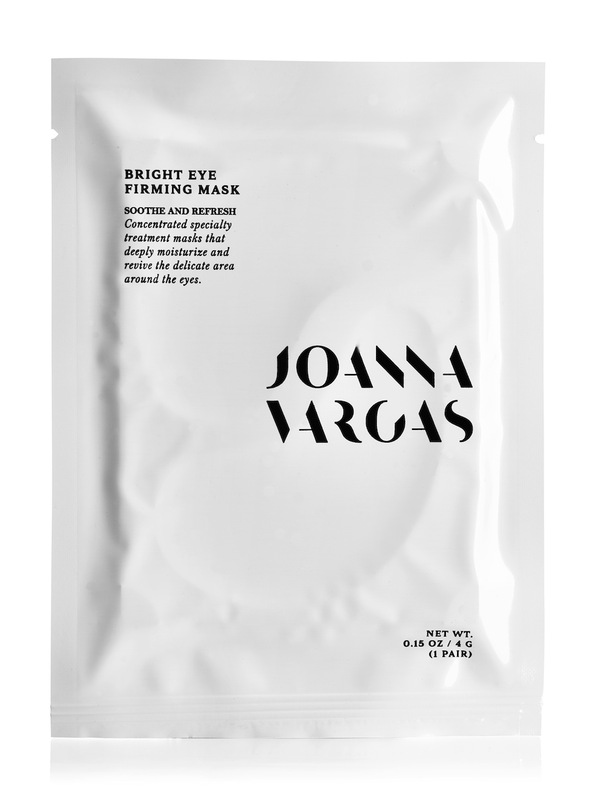 From celebrity facialist and skincare expert Joanna Vargas, the Bright Eye Firming Mask is a must. Formulated with powerful ingredients, these under eye patches stimulate collagen production to firm and lift skin, while brightening the eye area. This concentrated specialty treatment mask deeply moisturizes and revives delicate skin to reveal refreshed youthful-looking eyes. 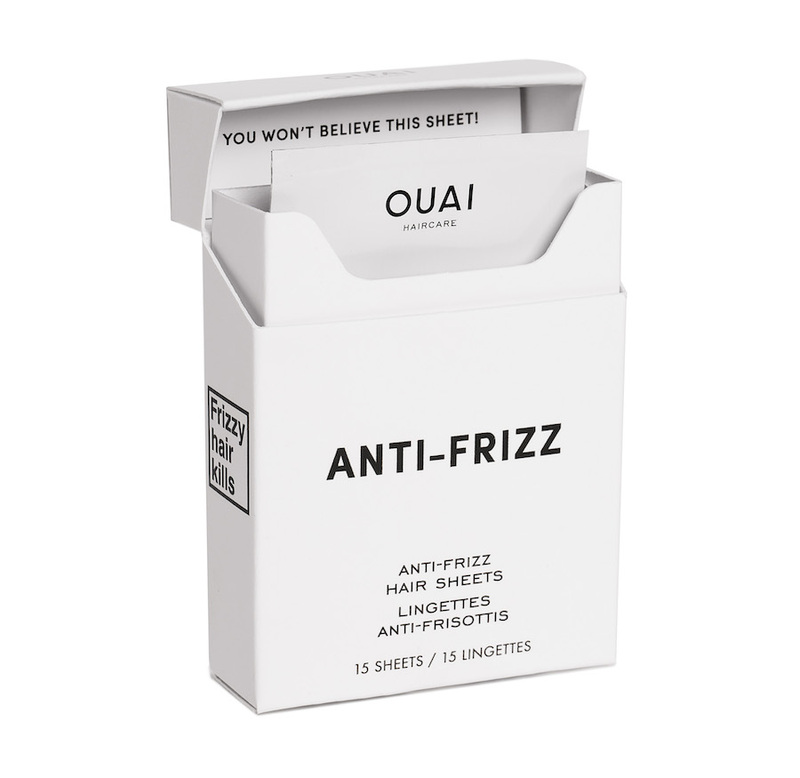 These purse-portable frizz defying sheets are your new secret weapon to fight dry, frizzy, static-prone hair. A few swipes and hair is left shiny, smooth and free from fly away causing static. 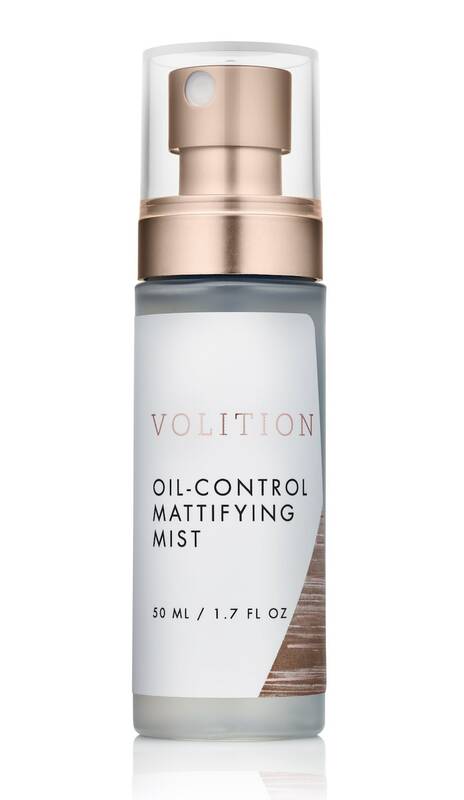 What if a quick oil-control fix could take me from the gym...to the office...to a night out? An invigorating mist for a fresh face, free of shine. The perfect finish of this spray will leave your skin flawlessly matte, hydrated and refreshed.